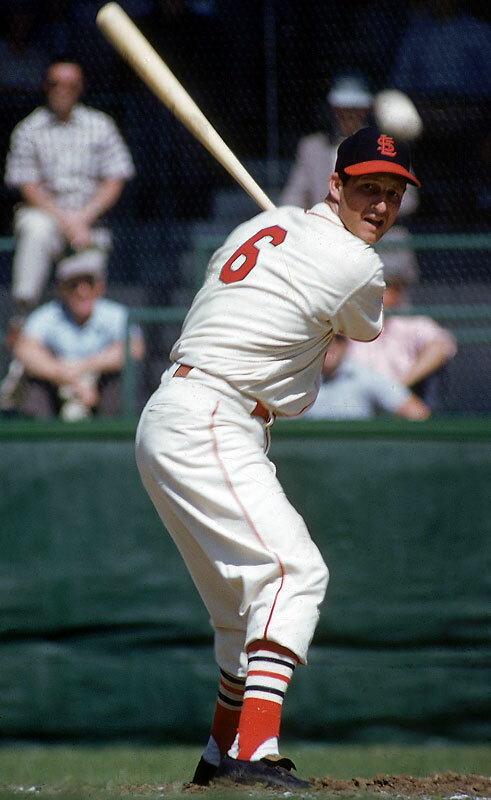 It might be significant that I couldn’t think of any way to begin this post about Stan Musial — any way but this, that is. The thesis of Stan Musial: An American Life is that, because Musial played his whole career with the St. Louis Cardinals, he has been perennially undervalued vis-a-vis his contemporaries who played in cities like Boston and New York. I grew up during his career, and it’s true that, living in the New York area — especially after the National League teams both slunk out of town — Musial was not the topic of everyday conversation. He was, as New York Times columnist George Vecsey suggests in this book, just kind of there, and the next thing we knew he had accumulated more than 3,600 hits and had established himself as one of the best hitters of his era. Musial came from Donora, Pa., which was a gritty industrial town where his dad worked in a steel mill whose management wasn’t concerned about the employees’ health. Vecsey draws a detailed picture of life in that town, and that may be the most worthwhile part of this book. 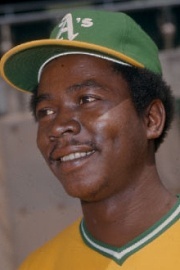 Young Stan was a good athlete, but he got into the Cardinals’ organization as a pitcher — something he wasn’t suited for. In 1941, he had a storybook season. 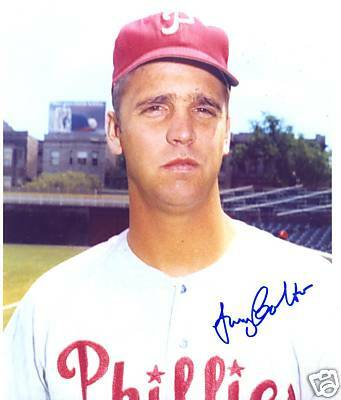 He started out in the spring in the Cards’ baseball camp in Hollywood, Fla., where he was supposed to pitch batting practice, and by the end of the summer he had been converted into a hard-hitting outfielder and was called up by the parent team for the last week of a pennant race. He played for the Cardinals until he retired in 1963, amassing one of the great personal records in the game plus a reputation for reliability, and for dignity on the field, and for a cheeful and hospitable approach to life. He was well liked in and out of the game. While it is true, as Vecsey writes, that Musial’s extraordinary career has been overshadowed in the popular mind by the careers of contemporaries like Joe DiMaggio in New York and Ted Williams in Boston, his numbers are indelibly preserved in the record book where they put the accomplishments of other players in perspective, for better or for worse. Derek Jeter, for instance, has achieved what only 28 out of about 17,000 major league players have achieved, and yet he can’t escape the ink that says that Musial’s mark in total hits is out of reach. But Vecsey, writing about “an American life,” does a little too much fawning over Musial and not enough exploring of aspects of the ballplayer that Vecsey himself brings up. 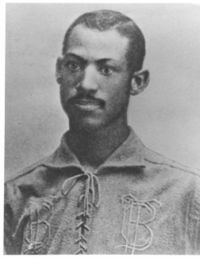 He dwells on Jackie Robinson’s revolutionary appearance with the Brooklyn Dodgers in 1947 and he intimates that Musial was at most a passive participant in the breaking of the color line, but he does not deeply plumb Musial’s attitude on race. 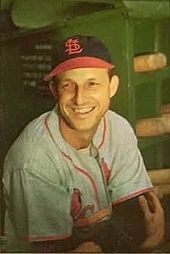 Vecsey reports that Musial was spared military service during the heat of World War II on the grounds that he was a parent and the sole support of his mother and father – who, incidently, had several other children; that he declined to join an army unit when a baseball colleague urged him to do so, and that, when his number was up, as it were, he served at the tail end of the war by playing baseball in Hawaii and then by flying a stateside desk. The author writes, too, that Musial was not an activist when his fellow players rebelled against the reserve-clause system that for a long time made players the property of their owners, the Fourteenth Amendment notwithstanding. In a broader way, Vecsey writes that Musial was a peacelover, meaning that he liked to avoid conflict. We are left to infer that Musial was happy in statu quo so long as things were going well for him — which they were for several decades. Vecsey does at least let a voice other than his own — that of former Cardinals star Curt Flood — speak to the question of who Stan Musial really is. 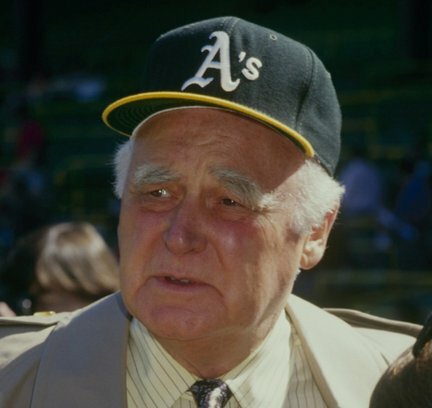 Flood unsuccessfully sued major league baseball after refusing to agree to a trade in 1969; his suit was the opening shot in a movement that ultimately changed labor relations in baseball.